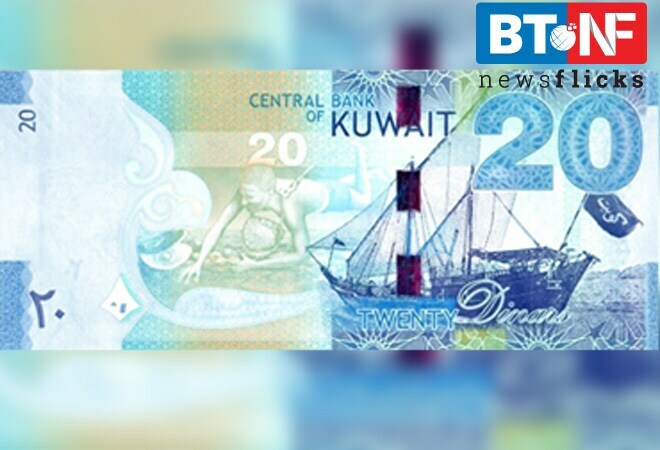 Kuwait Dinar, first issued in 1961, is the strongest world currency against US Dollar. It is considered the most valuable currency due to its stable value and significant oil goods exports into the global market. Although growth had been rapid over the past 20 years, the economy had contracted since 2013 when crude oil prices declined. The contraction was due to some extent on lower crude oil prices which the nation has relied on as a major export.